For this edition of The Style Guide, I was inspired by our November Beer of the Month, Aquanaut's The Search ESB. The Bowmanville brewery, lead by brewer & owner, Eric McNeil, specializes in British style ales that stay true to style. The Search is a perfect example of a growing sector in the craft beer market. English Bitters are derived from the English Pale Ales of the 1800s. Bitters were traditionally the cask ales served at the local pub, served fresh and at cellar temperatures, with little to no carbonation. The term Pale Ale was reserved for the beer served and stored in bottles. Defining ESBs can be as foggy as a London morning, especially when comparing them to American craft beers we are most familiar with. With terms like Extra, and Bitter you would assume a strong hoppy beer, but that couldn't be farther from the truth. ESBs are standard ABV beers, ranging from 4.5% to 6.5% on the high end. There are not a lot of defining characteristic to Bitters, leaving room for considerable interpretation, but balance and drinkability is the key to a good ESB. In England, ESB is a trademark of the Fuller's brand, so when looking for exports, look for brews labeled Strong or Premium Bitter. Here in the US we have adopted the abbreviation to represent a malty, slightly bitter English style pale ale. For craft versions state side look for a medium amber to light brown ale with a prevalent malt profile and above average bitterness, but usually from European hops, think earthy and spicy instead of citrus and piney. More and more breweries are adding Bitters and ESBs to their portfolio, so grab a few pints during your next session at the local pub. As previously mentioned, this is the beer that inspired the whole post. If you would like a full write up, you can read it in our Beer of the Month column, here. Otherwise, The Search is a perfect example of the style, full of sweet caramel and toasted biscuits. Do not be fooled by the full body, you can drink plenty of these in one sitting. 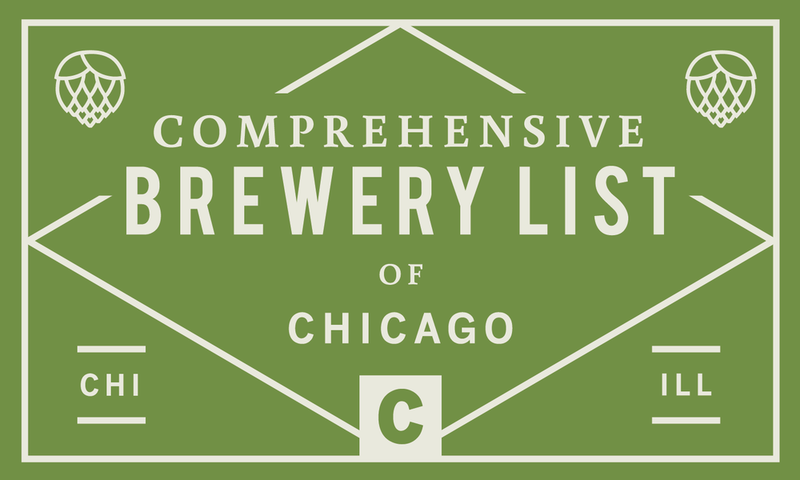 Aquanaut is not the only Chicagoland brewery doing amazing English ales. Temperance's Smittytown ESB is the perfect example of an ESB from this side of the pond. Full of traditional British malts with an American hop punch. Pro tip, in the warmer months look for Smittytown Tart, everything great about the original with a tart cherry kick. The bottle says All-American Ale, but Sawtooth fits the ESB bill perfectly. A beautiful balance of toasted nutty malts with earthy hops. Put it on Nitro and you have one smooth ale, perfect for a long session at the pub. The first craft beer I ever drank, this beer hold a special place in my heart. Often overlooked by all the other amazing beers Goose Island cranks out, it is always a pleasant surprise how good this beer really is. Slightly fruity hop aroma with a smooth malt base, a great beer to fall back to again and again. 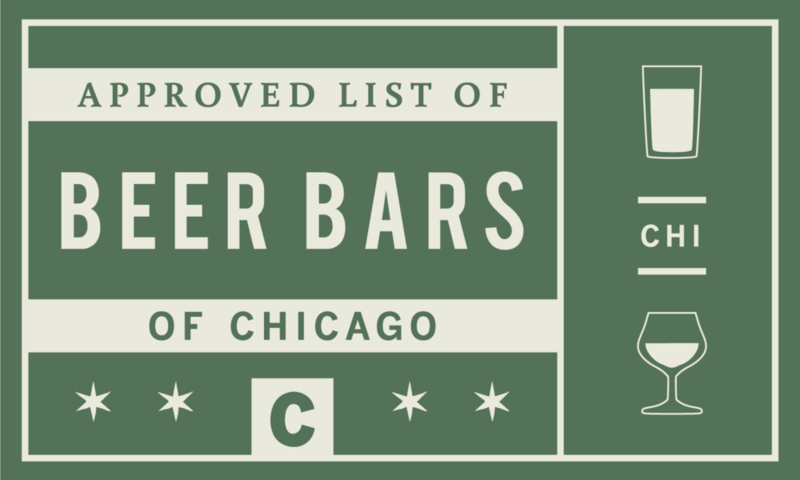 It may be a taproom-only offering, but it is worth mentioning. Get over to Half Acre while you can and grab a pint or two of this delicious bitter. For a brewery known for their hoppy 'common thread' among their beers, this ESB is no exception. It's pretty much what you would think of for a bitter brewed by the Northcenter favorite. Slightly mellow, nutty and lined with hop aroma. Another taproom exclusive in the city worth mentioning is Rev's Handsworth. It's caramelly, coffee-y, and all around toasty goodness. It should come as no surprise that this newer addition to the Revolution lineup stacks up among the rest of – mostly hoppier – taproom choices on Kedzie Avenue.